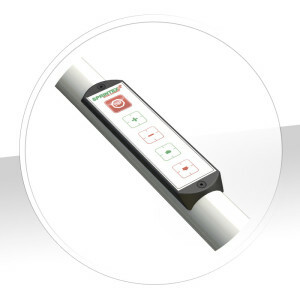 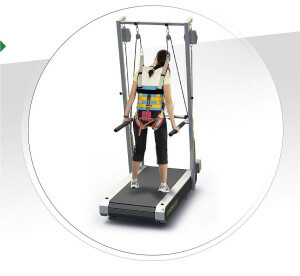 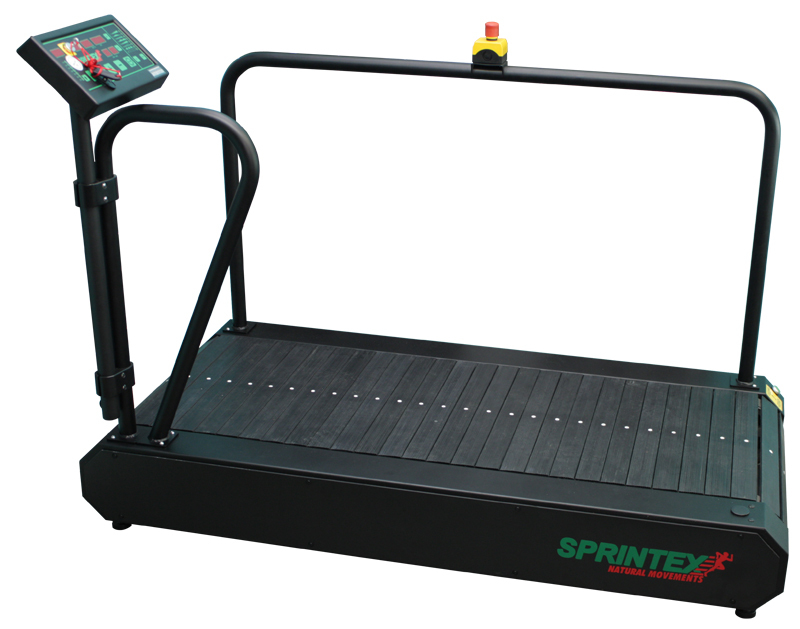 The SPRINTEX ORTHO is the special treadmill for gait analysis and has been designed and manufactured according to medical requirements. 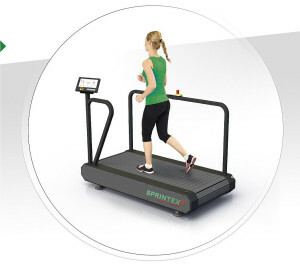 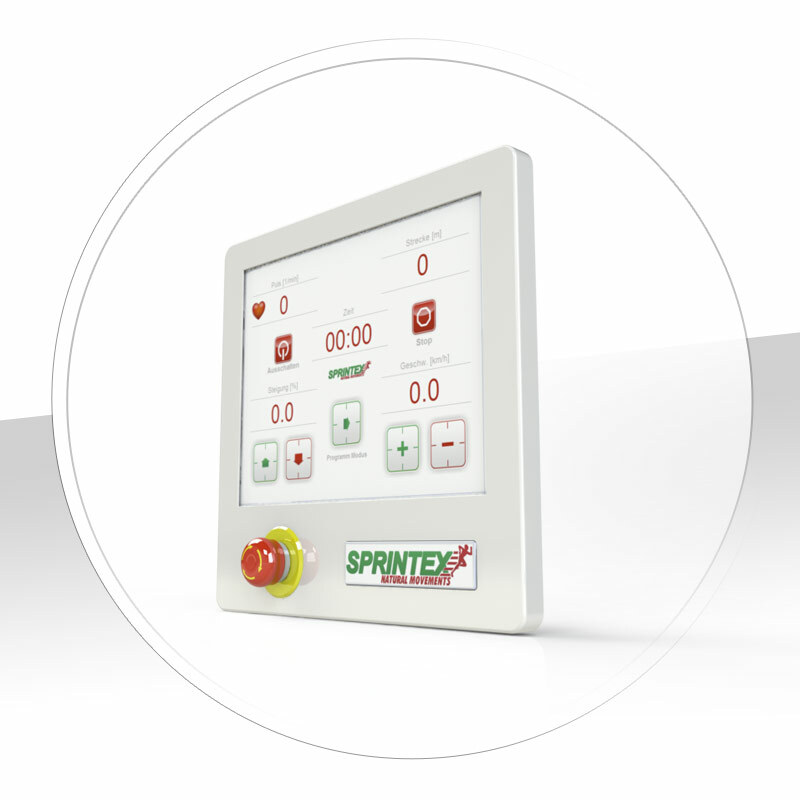 SPRINTEX ORTHO is a brand-name quality product that meets the highest demands. 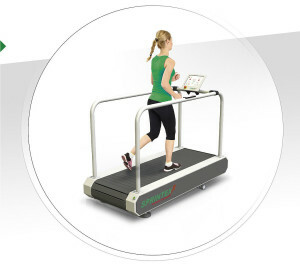 It offers completely uncomplicated run training. 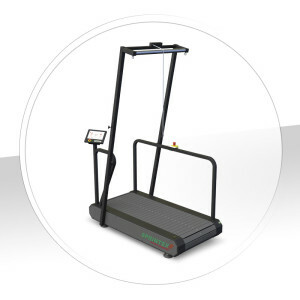 It is also suited for health, wellness, fitness and recreational training as well as for all professional athletes.